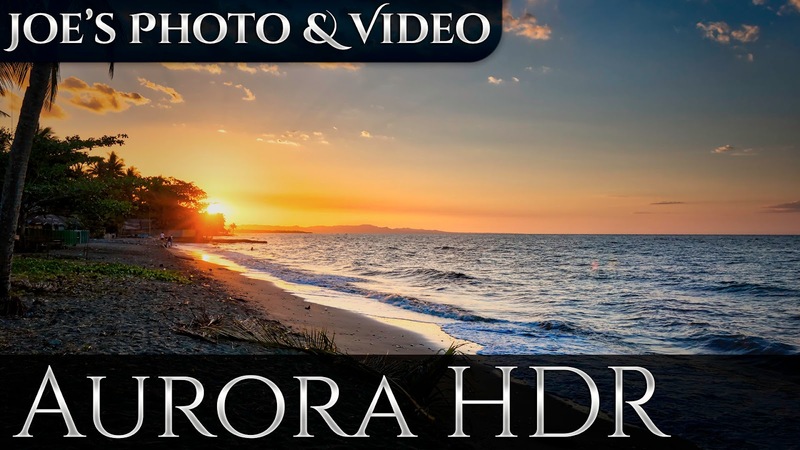 In this retouching tutorial we take three bracketed photos of a summer sunset I took here in the Philippines and process them in Aurora HDR Pro. So if you enjoy Aurora HDR, sunsets or just HDR landscapes. Your going to enjoy this quick tutorial.